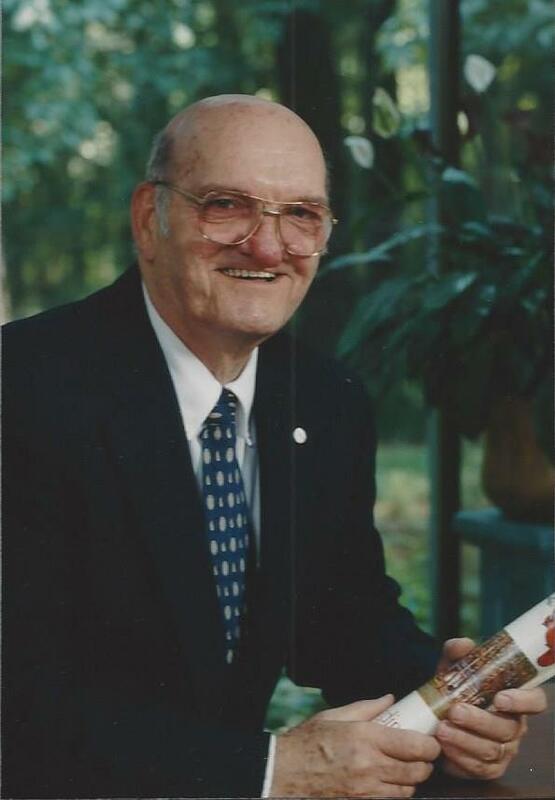 Mrs. Cappaert, Joe, Donna and family, It was with much sadness that I learned of Mr. Cappaert’s passing. He was such a dear man and I have many wonderful memories of being neighbors. Smidge used to love your duck and they spent much time together. I also remember when Smidge was stolen and made her way home she turned up at the manufacturing plant and Mr. Cappaert brought her home. Know you are all in my prayers.